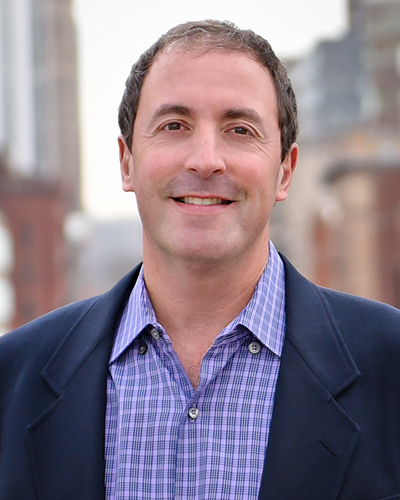 Brad Greenwald is the Managing Partner of Hilltop Venture Partners. Over the past 25 years, Brad has successfully launched and operated innovative start-up and corporate businesses. David Cohen is the founder and CEO of TechStars. 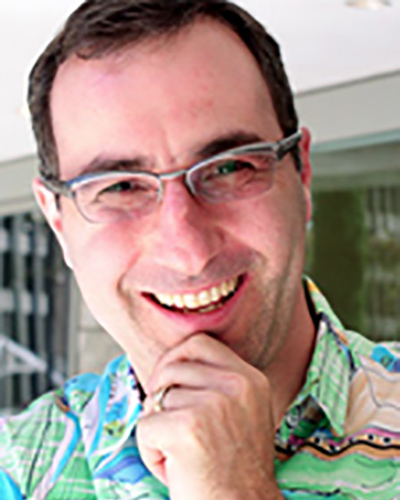 Previously, David was a founder of several software and web technology companies. He was the founder and CTO of Pinpoint Technologies which was acquired by ZOLL Medical Corporation (NASDAQ: ZOLL) in 1999. 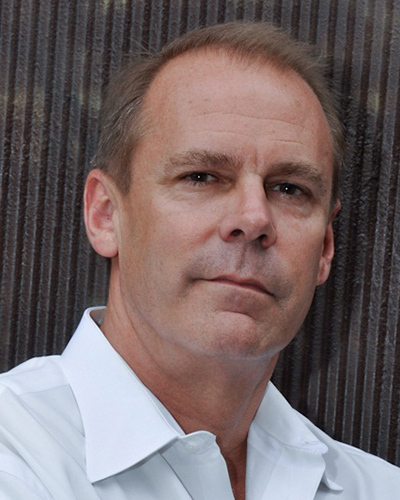 Charles Knight is the Founding Attorney of Venture Law Advisors. He has extensive experience helping CEOs and their businesses reach the next level of growth and development. 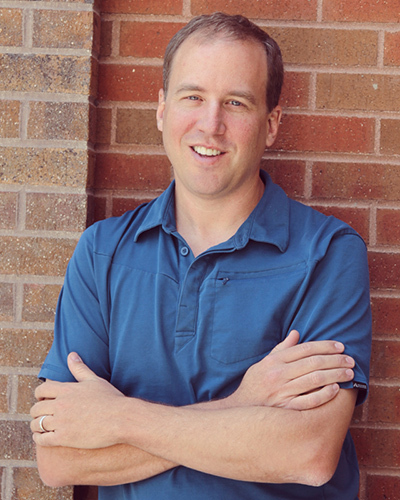 Jon was selected as Ernst & Young Entrepreneur of the Year for the Rocky Mountain Region in 2003, five years after founding eBags.com where he was CEO until mid-2008. 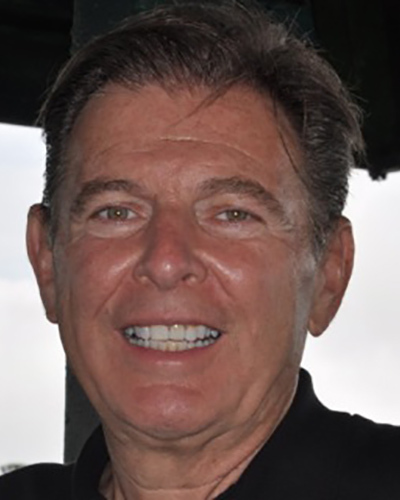 Steve Shaffer is Founder and Chairman of Triple Crown Investments, a Colorado-based investment firm which focuses on senior health care, food service and retail. 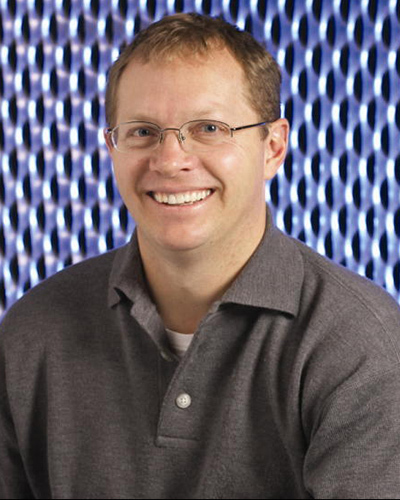 Jeremy Verba is General Manager of VUDU and Video Games & Media (Walmart.com). Most recently, Mr. Verba was the CEO of eHarmony, Inc., overseeing the number one compatibility-based relationship site in the world.